Audi has been clearing grounds for its long drawn stay here in India. The Audi team is fighting it out against its already established competitors to make a name for itself on the Indian roads. The thriving car market has been quite a crowd puller drawing in numerous companies to set up base and manufacture their products here on the Indian soil. One of them has been the world leaders Audi who have made their advent just a year back in India and already has been registering sheer improvement in their growth levels. They have increased their sales by a massive 39 percent above their last year’s sales. The number of cars sold from the Audi manufacturing plant has gone up to 667 cars in the month of January. There have been rapid strides in this department for the car company who had sold just 480 units last year during the same period in January 2011. The car makers sold a total of 5511 cars last year, which surpassed the 2010 sales units by a huge margin. The sales recorded in the year 2011 had been a strong 84 percent higher than that of the sales in 2010. And it’s natural that the Audi heads back here in India are ecstatic about the news and statistical figures from the previous years. They are looking quite expectantly at this year’s tally and how the figures shape up. And given the present data recorded, from the January 2012 sales the Audi makers are looking at a booming collection of revenues during this year, predicting a sale of 8000 units. Audi though an international company ruling the roost in the European markets, is yet to make a thumping presence here in India. Tentative of the present market in India, the auto giants had decided on starting small and then building and branching as they see fit. The company having registered tremendous growth, now has only one thing on their mind. To expand! The company seems to have plans to rapidly diversify and expand trying to get a taste of the Indian markets and its sheer size and capacity. The marketers have got their heads together formulating a strategic model to branch out reaching out to the maximum number of people with their products and services. The car makers have plans to establish their base in Nagpur, Lucknow and Coimbatore and at the same time improving and expanding on their base here in Mumbai. 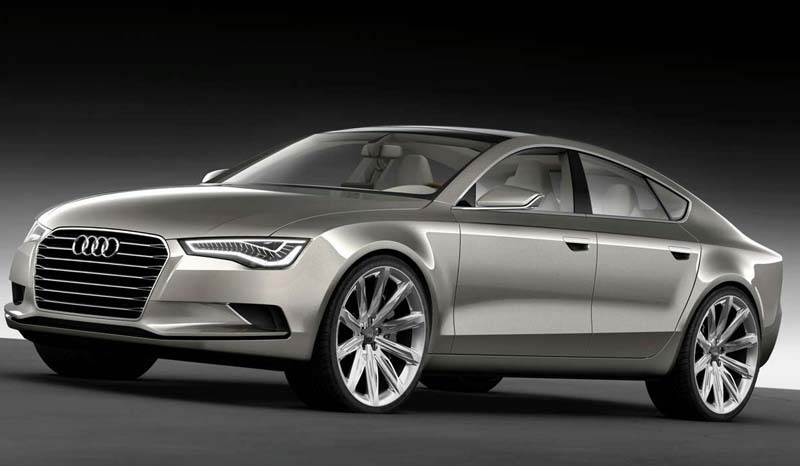 There are several reasons for Audi’s successful venture in the competitive Indian market. The Audi Cars received critical acclaim and awards for their car models the Audi A8L, the Audi A6, the Audi A7 Sportback and the Audi R8 Sypder, all of whom were launched last year. Such a great deal of making the headlines had created a buzz that could be heard off everywhere. The team has not bagged awards in these car models but also came on top in the luxury SUV segment with their products the Q7 and the Q5. But wait, if you have thought with these models Audi has exhausted its ammunition, no, it has still has tricks, or rather cars up its sleeves. The car makers are yet to bring out their prized Audi Q3 which would certainly clear grounds to consolidate their position here in India. Not only is that, the Audi directors sure of a good response from the youth of India, as can be figured from the telltale signs. The Facebook Audi fan page has the highest number of likes compared to any brand here in India, showing how quickly they have charted up the popularity tables. 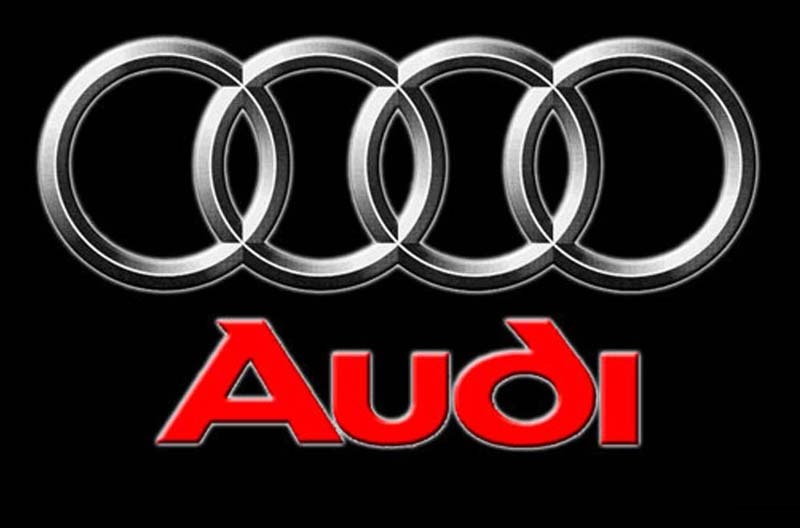 Audi has become a rage in china, becoming the single biggest market of Audi back in 2011. The growth of the company has been exponential, with their total global sales reaching to a staggering figure of 1302650 cars.